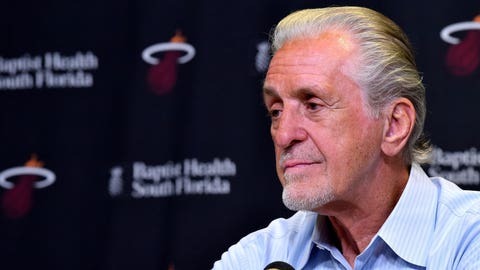 Miami already has players signed to about $140 million worth of deals for next season. Miami Heat exit interview: Derrick Jones. Jr.